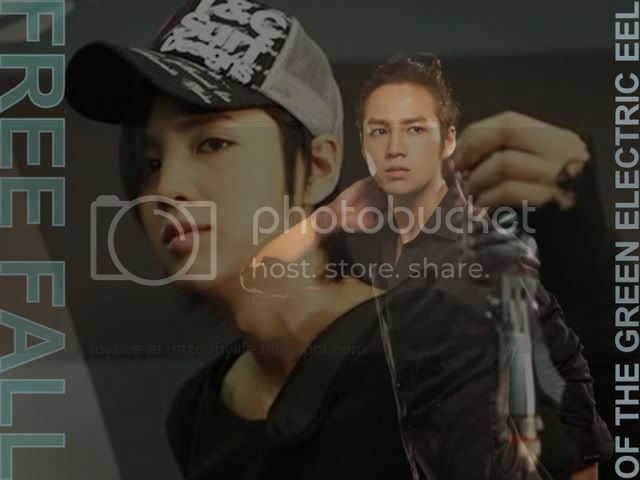 how old was JKS in this ?...he looks 15... LOL ! Thanks for the info, bb. Now to see that rooftop scene again !! ps. even though i didn't leave any traces...but I LOVE all your new paces !! Specially the BYJ one ...it looks so modern. Good luck in moving everything....muacks. I LOVE all your new places ! 100% agree...Geun Suk's smile really breaks the ice...nay...it breaks stone hearts ! Notice that KHJ has the same kind of smile? Both of them become little kids when they smile...so sincere...and we just melt when we see it...and get weak at the knees, no matter how old we are..